Wales is a land filled with mythology. Every breathtaking valley, towering mountain, shimmering lake, and magical castle has a mythical tale to entertain and enchant you. The Welsh, like other Celtic races, love to tell stories. From before the time of the Mabinogion and the Black Book of Carmarthen, they have passed dark winter nights telling Welsh fables, fairy tales and legends. The folklore of Wales and its history are interwoven with myths and legends that cross the centuries. Many of the world's travails may be traced to the displacement of mythology by the age of science. Knowledge today is often deemed useful only if it enlarges our possessions or raises our station in society. If instead the criterion were to make us happier and more virtuous, mythology would have retained its proper place in society. 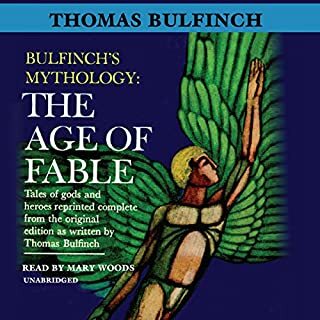 The Age of Fable is Thomas Bulfinch's brilliant reconstruction of the ancient myths and legends that form the backbone of Western culture. Sixteen Welsh legends and myths from north-eastern Wales. Wales is a land filled with mythology. Every breathtaking valley, towering mountain, shimmering lake and magical castle has a mythical tale to entertain and enchant you. The Welsh, like other Celtic races, love to tell stories. From before the time of the Mabinogion and the Black Book of Carmarthen they have passed dark winter nights telling Welsh fables, fairy tales and legends. England, AD 1266. The kingdom lies in ruins after years of bitter civil war. Simon de Montfort is dead, slaughtered in battle, and his surviving followers fight on with the fury of despair. Known as the Disinherited, these landless men infest the forests and highways and prey on the common folk. Hugh Longsword, a common soldier, fights for the King against the rebels who threaten to destroy England. He is taken into the service of the Lord Edward, King Henry’s eldest son, and made to work as a spy. Edward sends him into the wild north country, home to the most dangerous rebel captains: men such as Sir John d’Eyvill and his savage cousin Nicholas, known as the Beast for his cruelty. 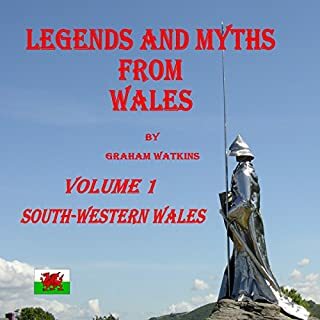 In this book you will find a selection of 16 well known legends, each of which relates to a particular place in South-eastern Wales. Wales is a land rich in folklore and legend. The beauty and mystery of the land enchants us with tales from the past. 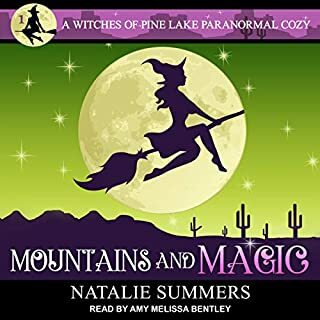 In this book, the third in the series, you will find a selection of 16 legends, each of which relates to a particular place in Central Wales. 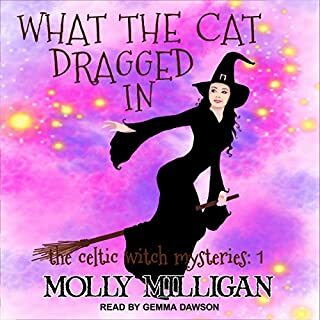 Black Bart the Pirate, Owain Glyndwr, the Red Dragon of Wales, the Five Saints, and the Red Bandits of Mawddwy are just a few of the characters you will meet in this audiobook. The folklore of Wales and its history are interwoven with myths and legends that cross the centuries. Some are based on factual events. 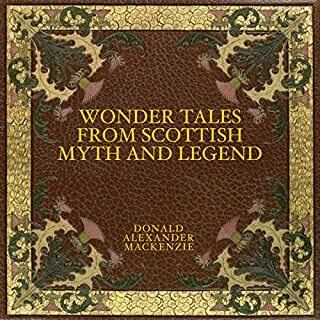 Some have mythical roots, but all are entertaining. 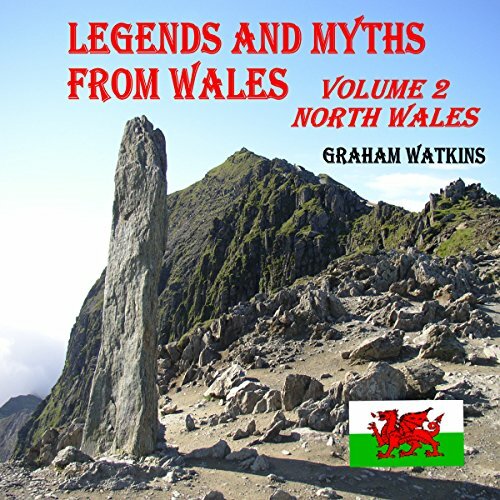 Download the audio today and delight in these magical Welsh legends.